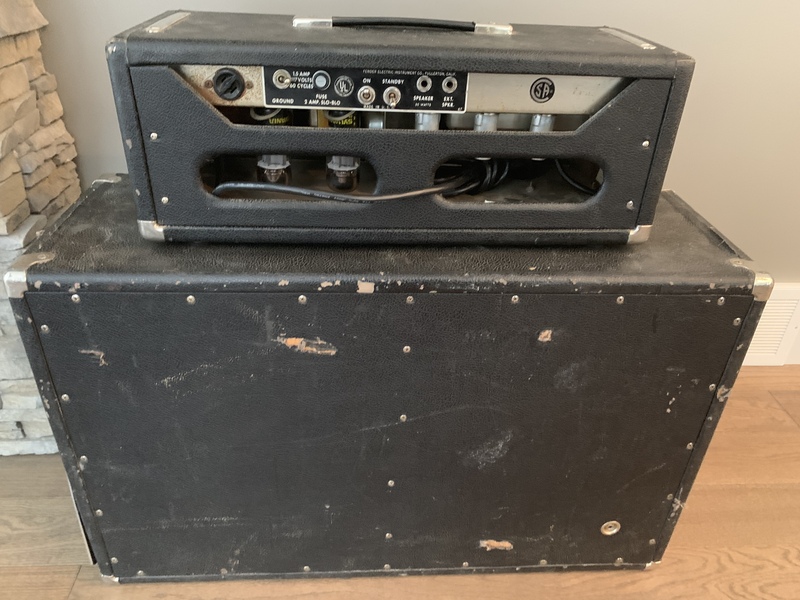 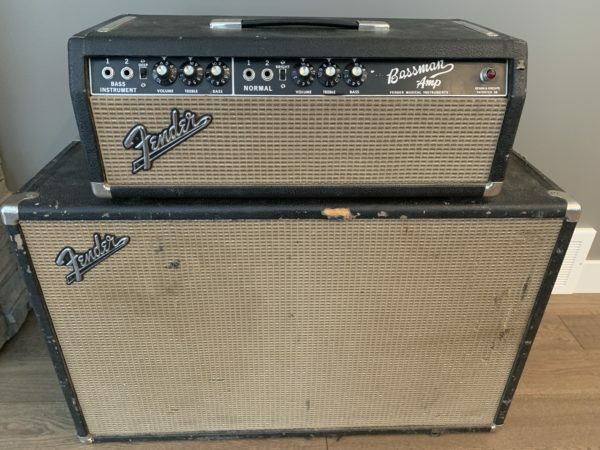 1965 Fender Bassman AA165 head/matching 2×12 cab. 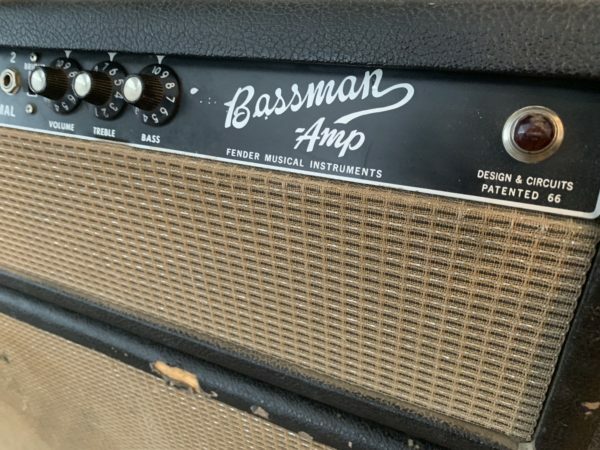 Roadhouse Calgary: Vintage 1965 Fender Bassman AA165 with matching 2×12 cab. Please email or call for in depth condition or more pics.